“Throughout my college career, I was well aware of the financial support I was receiving and how it made getting an education so much simpler. I always knew that I would repay the kindness that other alumni showed me, but it didn't occur to me that I could start so soon. I started giving $5 on a weekly basis and it didn't affect my bottom line. Less than a dollar a day, and I was contributing to the education of others. Even when I took a three month break between jobs, I continued to give. 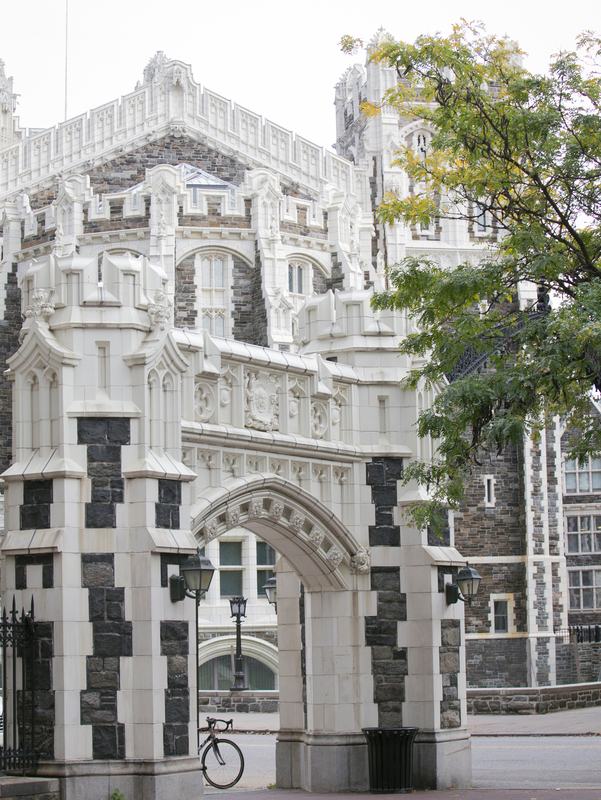 When it comes right down to it, I will always support CCNY for the wonderful education that I received and the tremendous support that was offered to me.